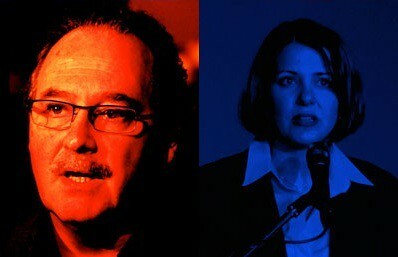 2010 in review: alberta politics. This past year has been a fascinating one in Alberta politics. We have felt the rise of a new political opposition, witnessed more floor crossings than in decades, and a long-serving government that is trying desperately to find a direction. 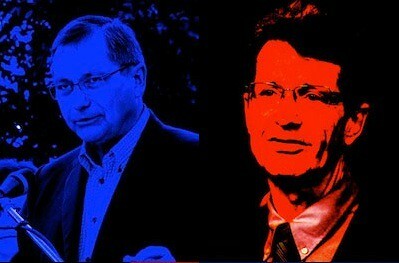 What have the changes in the past year meant for Alberta’s political players and what will it mean for them in 2011? The challenges facing the PC Party on the eve of 2011 are similar to the challenges they faced a year ago. During the mid and late 1990s, the PCs were driven by an all-consuming desire to defeat the provincial deficit and debt. Once those goals were accomplished in the mid-2000s, the PCs lost their driving force. As in 2009, they continued to drift through 2010, without a defining purpose. To say that the government was on auto-pilot in 2010 might be too generous a description because even that assumes that the ship is purposefully being steered in one direction. This is not to say that the PCs have driven Alberta into the ground. Alberta is still one of the most economically vibrant regions in Canada, but even the biggest optimist would admit that with a lack of strong leadership an institutional mediocrity has begun to define the leadership of Premier Ed Stelmach. Protecting the reputation of the oil sands has become a raison d’aitre for many cabinet ministers, including Premier Stelmach and Environment Minister Rob Renner, but issues like health care have overshadowed these environmental issues on a domestic level. The firing of Alberta Health Services CEO Stephen Duckett along with a public shaming by the ER Doctors, and a very public battle with Edmonton-Meadowlark MLA Dr. Raj Sherman over Emergency Room wait-times turned the Tories to damage control mode late in 2010. The PCs had initially hoped to turn health care as one of their positive stories of 2010 and promised one of the most important pieces of health care legislation in decades. 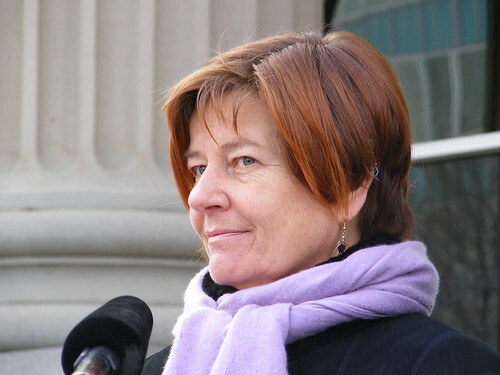 The flagship Alberta Health Act was initially created to bring all health care laws under one piece of legislation, but once it made it to the Assembly floor, it was watered down to include a non-binding health charter and empowering the Health Minister to make more decisions in closed door cabinet meetings, rather than through Legislative votes. In a number of year end interviews, Premier Stelmach has already begun managing expectations for 2011, stating that the provincial budget deficit may not be paid down until 2013, which creates an interesting political environment for an election expected in March 2012. The Premier has also stated that he will shuffle his cabinet in early 2011 in advance of the next election. The next year will give the PCs an opportunity to mend some fences in their former stronghold of Calgary. The election of Mayor Naheed Nenshi in October 2010 could create a new cooperative tone between the Premier and the Mayor of Alberta’s largest city (a relationship that was not kind to the Premier when Dave Bronconnier was Mayor). If the PCs are unable to regain lost ground in Calgary, they might begin asking what, or who, caused their decline in support, and whether the reason responsible should be replaced. After being elbowed to the sideline by the growing narrative of the Wildrose Alliance as the next government-in-waiting in 2010, the Liberal Party’s biggest challenge in 2011 is to be relevant. Unable to defeat the PCs after 17 years as the Official Opposition, the Liberal Party has started to look and feel like yesterday’s opposition party. The party has paid down its enormous debt and the caucus has released a series of new policies, but under David Swann‘s leadership the party has been unable to show any momentum as it slipped to third place in nearly every poll in 2010. 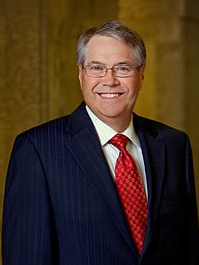 The departure of Calgary-Currie MLA Dave Taylor in April 2010 hurt the Liberals and I am told that many of the party’s traditional big donors in Edmonton are not pleased with the current leadership or Dr. Swann’s last minute appeal for cooperation with other opposition parties. With up to three of the party’s eight MLAs planning on retiring at the next election, the party is hoping to draw on a number of former MLAs defeated in the 2008 election to bolster its slate in the next election. Not exactly the sign of renewal that they will need to build momentum. The past year has been a spectacular one for the Wildrose Alliance. With four MLAs, that party now has the third largest caucus in the Assembly, the most charismatic leader, Danielle Smith, a slew of staffers and organizers who have fled the PCs, a growing membership, and a group of 26 already nominated candidates knocking on doors across the province. The annual fundraising reports expected to be released by Elections Alberta in March 2011 will reveal another part of this party’s story in 2010 and will show if they will be able to compete with the PC Party’s multi-million dollar war chest. The Wildrose Alliance is becoming more adept at using political wedge issues to draw out the weakness of the governing PCs. 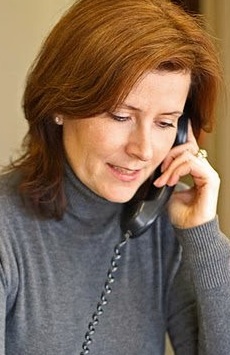 For example, where the PCs will never admit that they have ever attempted to increase privatization of our public health care system, the Wildrose Alliance is much more open with their desire to introduce private insurance and private providers (of course, their arguments around private health care delivery hit a bump in the road when they decided to defend the bankrupt Health Resource Centre in Calgary). On the municipal front, Ms. Smith briefly entered the City Centre Airport redevelopment debate and received a stunning rebuke from Edmonton Mayor Stephen Mandel. While Ms. Smith’s entry into the debate does not appear to have helped that cause, it did give her party the opportunity to organize in their weakest region of the province (a maneuver that appears to have paid off). A party cannot grow this fast without bumps along the road and the Wildrose has had a few. A few months ago, the entire Board of Directors of that party’s Little Bow Constituency Association resigned over allegations of central party interference in the nomination contest that selected Ian Donovan over Kevin Kinahan in November 2010. This week, the Board of Directors of the Medicine Hat Wildrose Constituency Association resigned over the acclamation of candidate Milvia Bauman. The NDP are well… the NDP. The party’s two MLAs, Brian Mason and Rachel Notley, were vocal opponents in the Assembly this year and the party hosted a reasonably well-attended policy conference. The NDP Caucus released some positive policy this year, but rather than offering a constructive alternative to the current government the two MLAs fell back into the comfortable opposition attack-dog position. The party shows very little signs of serious growth in the polls outside its traditional areas of support, but they are in a position to benefit from a weakened Liberal Party inside Edmonton’s city limits. Barring a change in leadership, which could see Ms. Notley or former MLA David Eggen step up, the NDP may have missed their window of opportunity to broaden their support beyond a handful of Edmonton constituencies a number of years ago. After the merger of the old Alberta Party with the Renew Alberta group in late 2009, the new Alberta Party has experienced huge growth. Through the Big Listen process, the party attracted many disenchanted Tories, Liberals, New Democrats, former Greens, and independents to its ranks and has grown to nearly 1000 member in just one year. 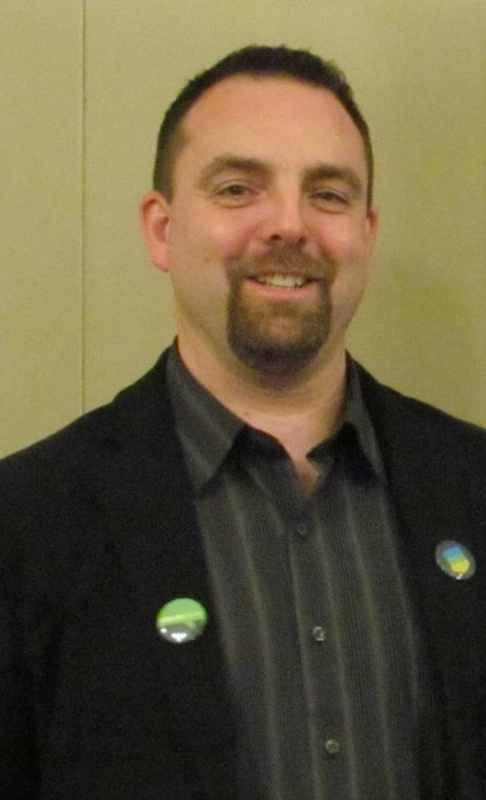 The party has been bolstered through the presidency of Chris Labossiere and in a smart move the party hired community organizer Michael Walters as their provincial organizer in Spring 2010. This still-growing party is expected to have over 40 constituency associations organized by the end of January 2011. 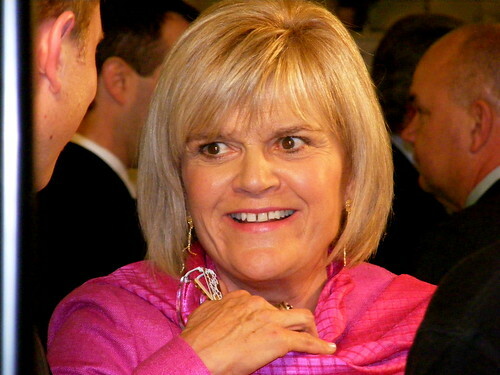 Acting Leader Sue Huff replaced leader Edwin Erickson in November 2010 and a full leadership contest will be launched in January 2011. A few potential candidates have already stepped up, including Hinton Mayor Glenn Taylor and Calgarian Chris Tesarski. The Alberta Party received a boost in public and media interest in October 2010, when many of its key organizers helped vault Naheed Nenshi to the Mayoralty in Calgary. As an active member of this party, I see the Alberta Party’s big challenge of 2011 to move past the Big Listen to the next step of initiating some Big Action. This entry was posted in Alberta Politics and tagged Brian Mason, Chris Labossiere, Chris Tesarski, Danielle Smith, Dave Bronconnier, Dave Taylor, David Eggen, David Swann, Ed Stelmach, Edwin Erickson, Glenn Taylor, Ian Donovan, Kevin Kinahan, Michael Walters, Milvia Bauman, Naheed Nenshi, Rachel Notley, Raj Sherman, Rob Renner, Stephen Duckett, Stephen Mandel, Sue Huff on December 28, 2010 by Dave Cournoyer. 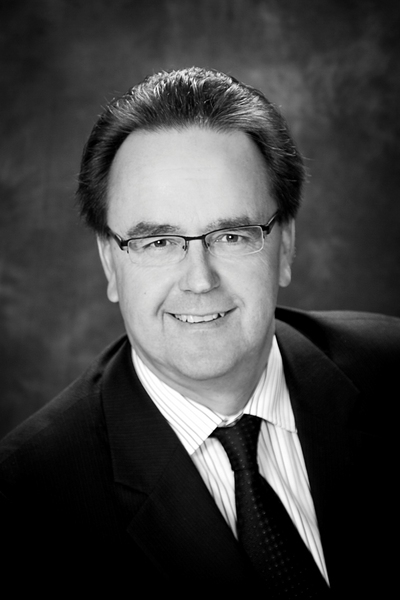 alberta politics yearbook: rob renner. Like a high school yearbook, the internet is a treasure chest of snapshots from the past. Digging through the treasure chest, ‘then and now’ will be a regular series over the next few months showcasing Alberta politicians then and now. It is all in good spirit and will be an important reminder to Albertans of the errors of the 1980s and 1990s. 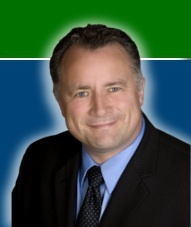 This week’s focus: Five-term Medicine Hat MLA Rob Renner. 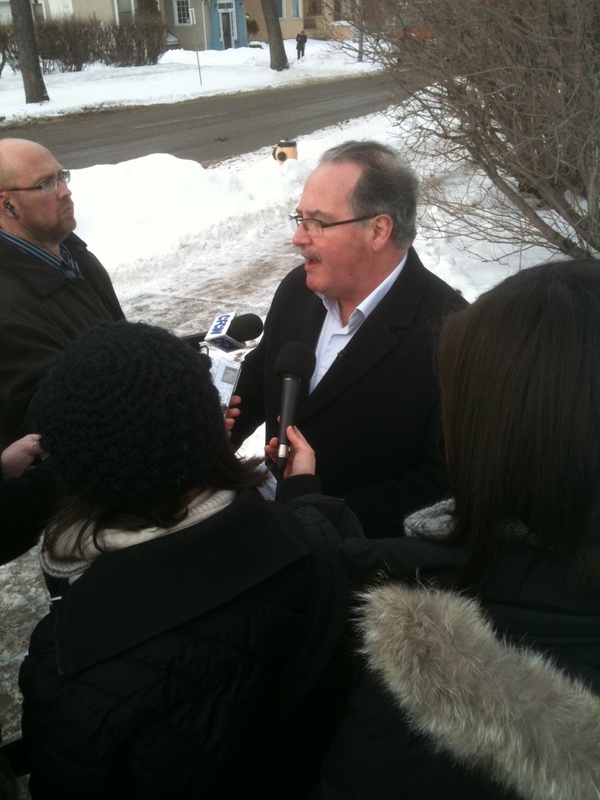 Rob Renner sported a mighty moustache when he was re-elected to a second term as the PC MLA for Medicine Hat in 1997. 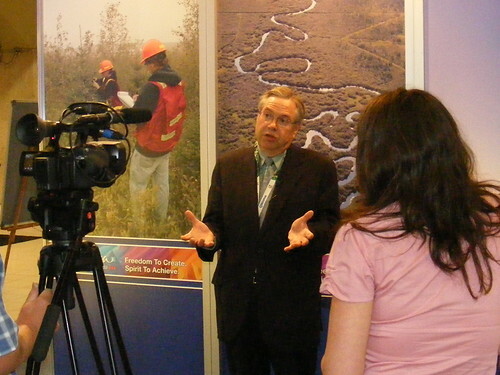 Environment Minister Rob Renner circa 2009 (sans moustache). If you have a photo of an elected official that you would like to see included in this series, send me an email at daveberta.ca@gmail.com. This entry was posted in Uncategorized and tagged Rob Renner on April 19, 2010 by Dave Cournoyer. With a cabinet shuffled expected in the near future (possibly as early as tomorrow), there is no shortage of speculation about who will be shuffled in, out, and around. A cabinet shuffle will put a new face on the tiring PC cabinet that has weathered a brutal public beating on issues ranging from unpopular health care restructuring, Bill 44, resource royalty tinkering, international attention on the oilsands, a by-election defeat, a seismic drop in the polls, and MLA defections. As I wrote in December 2009, It is going to take something much more meaningful than a cabinet shuffle to change PC Party fortunes. One of Premier Ed Stelmach‘s greatest challenges is that his government doesn’t have a defining purpose beyond governing for governing sake, and it shows. 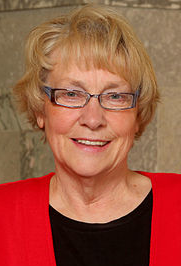 Finance Minister Iris Evans may keep her job, but there are strong rumors about a comfy patronage appointment as Alberta’s Representative in London, UK. 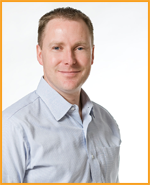 With a strong political pedigree, Doug Horner is a key candidate for promotion – to Finance, or more likely, Health & Wellness. 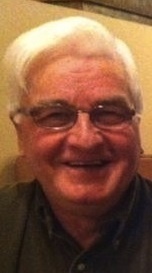 His father, Hugh Horner, served as an MP, MLA, and cabinet minister between 1958 and 1979, including as Deputy Premier and Minister of Agriculture of Alberta. The rumor mill appears to have come to an unlikely consensus that Minister Ron Liepert will relieve Minister Mel Knight of his position in Energy. 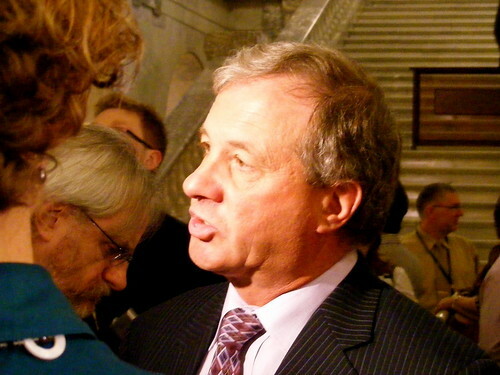 Delicate as a wrecking ball, Minister Liepert oversaw the haphazard dissolution of Alberta’s regional health authorities and centralization under the Alberta Health Services ‘Superboard.’ I am sure that the energy sector will love him. As the Godfather of Edmonton PC MLAs, Dave Hancock is expected to remain Education Minister, not interrupting the ongoing School Act review. Also expected to remain in their job is Environment Minister Rob Renner, who has proved his ability to deliver a respectful media performance on dirty files like climate change and the oilsands. First-term MLA Diana McQueen wooed PC delegates in her introduction of Premier Stelmach at their 2009 leadership review convention. 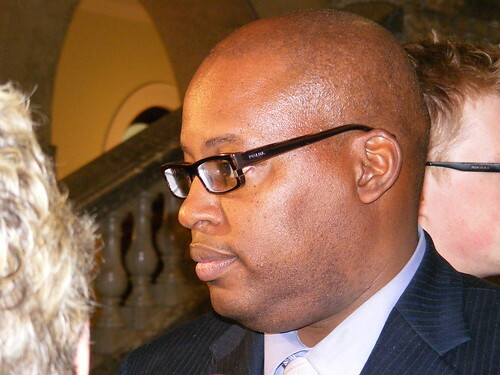 McQueen could be a strong addition to a weak cabinet. 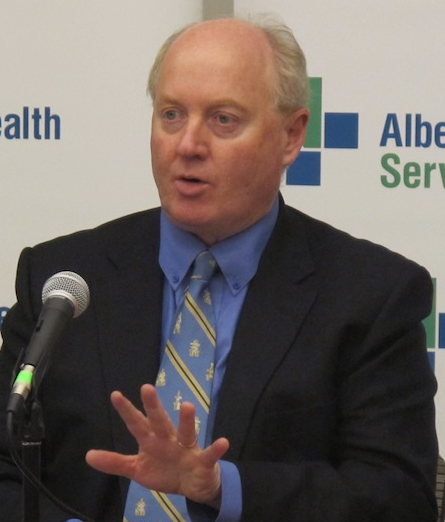 After playing interference for Premier Stelmach on the Alberta Hospital Edmonton bed closures, another rookie MLA, Fred Horne, has been rumored to be a candidate for Minister of Health, but more recently has been rumoured to replace Minister Horner in Advanced Education. Horne served as Executive Assistant to Minister Hancock, who also he served in the portfolio. Long-time Stelmach confidants Jack Hayden, Ray Danyluk, and Lloyd Snelgrove will likely stay rewarded for their loyalty, but may be shuffled. 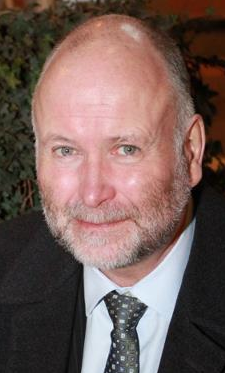 Ted Morton is clearly enjoying his current role as Sustainable Resource Development Minister, but columnist Don Braid has suggested that he may be moved to the Treasury Board position. Weak Ministerial performers Lindsay Blackett, Janis Tarchuk, Heather Klimchuk, and George Groenveld are also prime targets for being shuffled. After taking another look at the rumoured shuffle, it does not appear to be much of a change after all. We shall wait and see. This entry was posted in Alberta Cabinet Shuffle, Dave Hancock, Diana McQueen, Doug Horner, Ed Stelmach, Fred Horne, George Groenveld, Iris Evans, Jack Hayden, Mel Knight, Rob Renner, Ron Liepert, Ted Morton and tagged Dave Hancock, Diana McQueen, Doug Horner, Ed Stelmach, Fred Horne, George Groenveld, Iris Evans, Jack Hayden, Mel Knight, Rob Renner, Ron Liepert, Ted Morton on January 12, 2010 by Dave Cournoyer.